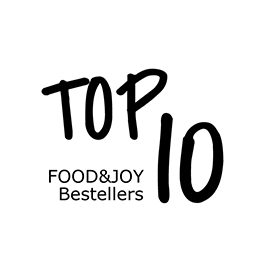 Tomatoes are one of the world’s most popular vegetables, and are indispensable in any kitchen. 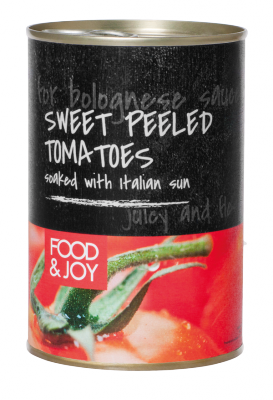 Food&Joy canned tomatoes are distinguished by their pleasant, refreshing, juicy flesh. Skinned. 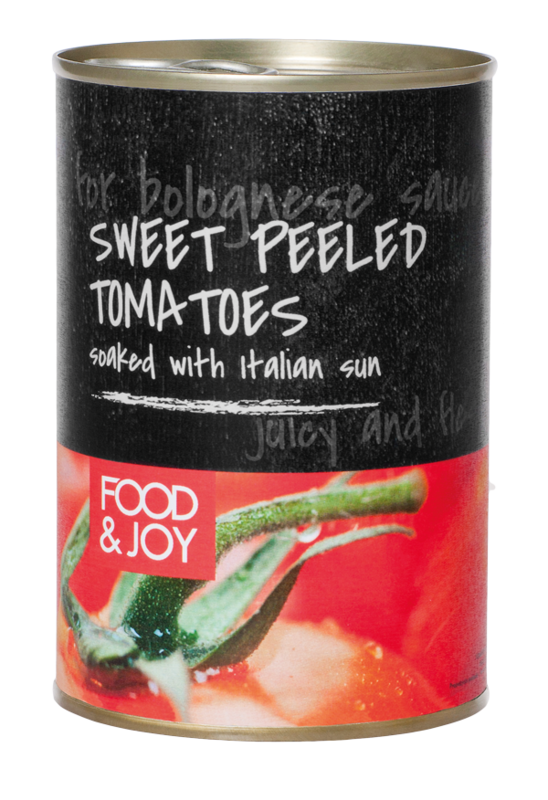 Food&Joy canned tomatoes are a perfect base for all sorts of recipes: meats, sauces, soups, vegetable cocktails, and many others.